Are you sure you want to remove Wuthering Heights from your list? A tale of passion set in the bleak Yorkshire moors in mid 19thC, far from the Victorian uprightness, Wuthering Heights depicts the mutual love of Catherine and Heathcliff till destruction rends the narration; yet cruelty is only to be met with forgiveness in the following generations. Romantic, impassioned and wild, it is also a dark journey in the human soul. in English - [Young adult ed.]. Paperback in English - 1st Vintage Classics ed. 2005, ICON Group International, Inc.
electronic resource in English, Korean - Webster's Korean Thesaurus ed. for ESL, EFL, ELP, TOEFL, TOEIC and AP test preparation. 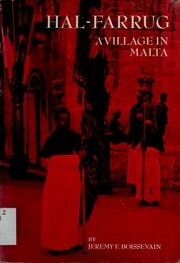 Paperback in English - 2nd ed. Paperback in English - 4th ed. in Multiple languages, English, Arabic - English and Arabic text. Paperback in English - Modern Library paperback ed. in Korean - 880-02 3-pʻan. 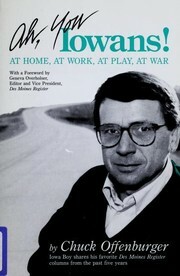 1993, Barnes & Noble, Inc.
1992, Bedford Books of St. Martin's Press, Macmillan. 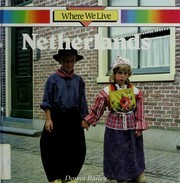 Paperback in English - 3rd ed. Leather Bound Hardcover in English - Collector's ed. Leather Bound Hardcover in English - A limited ed. in English - Abridged (ed.). Paperback in English - Rev. ed. in English - 1st ed. "Black & gold edition." 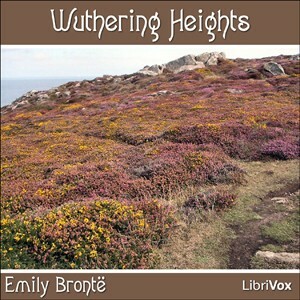 Wuthering Heights: With a pref. and memoir of Emily and Anne Brontë by Charlotte Brontë and an introd. by H.W. Garrod. in Spanish - 6. ed. Wuthering Heights: texts, sources, criticism. [By] Thomas C. Moser. Mass Market Paperback in English - Scholastic library ed. in English - Limited edition. 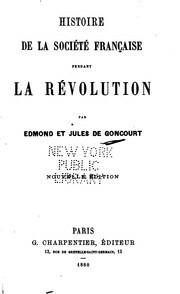 1922, J.M. Dent & sons ltd., E. P. Dutton & co.
Wuthering Heights: and many facsimiles of Emily Brontë's handwriting. in English - Thornton ed. 1900, The Literary Guild of America, Inc.
in English - Thorton ed. Publish date unknown, Les Editions Gerard & Co.
Wuthering Heights: Introd. by Rose Macaulay. in English - Giant print ed. 2006 March 5, ICON Group International, Inc.
2005 July, Prestwick House, Inc.
2006 February 5, ICON Group International, Inc.
2006 March 05, ICON Group International, Inc.
1961 January 1, Scholastic Inc.
1959 June, Rinehart & Co. Paperback in Spanish - 15a ed. 2006 October 6, FonoLibro Inc.
1999 March, Editores Mexicanos Unidos, S.A.
2001 June 6, Edaf S.A.
March 29, 2019 Edited by Lisa Edited without comment.